In the far off corners of the Kalos region, 2 new Pokemon have been discovered, Relguk and Oonsaru! Relguk was revealed by hackers in the Kalos outskirts of the game Pokemon Y. In order to unlock the Pokemon, players must equip their character with the Bicycle and Fishing Rod items and head to the ancient ruins of Camphrier Town. Circle the city 3 times on the bicycle. Then 4 more times. If done correctly, a small animation of the screen rumbling should occur. Pull out the Fishing Rod and bike over to the nearby moat and begin fishing. As soon as the Fishing Rod appears on the screen, shut off the game, then turn it on again. Tap left, right, right, left, up, left, up, down, down, left, and then continue the game from the last save point. Go back to Camphrier Town, equip the Fishing Rod once more, and watch the central building in the town sink into the water, if all done correctly. 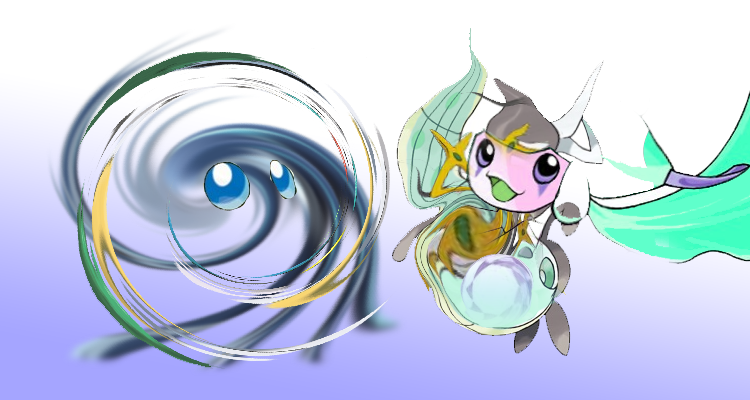 The swirly Plasma/Dark Pokemon, Relguk, will appear in its place! Get ready for an epic battle. You will need to catch Relguk in order to claim the #3007th Pokemon. Note that Relguk is immune to Master Balls. Oonsaru, the Flying/Heart Pokemon, is a different story altogether. Hackers have discovered that Nintendo requires players to purchase every single Pokemon game ever created. Enter the serial numbers on the back of each box or digit copy of the game. When all 212 game codes have been entered, Oonsaru will appear in the Orsay City Shopping Mall and will be available for $29.99 in real US dollars. Nintendo accepts check or money orders and will deliver the Pokemon to your Pokebox within 24 hours after payment. Does Shitbit Help You Lose Weight?